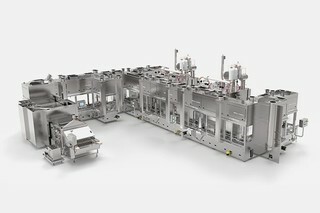 Hands-on insight at JTI – the InlineCan proves to be the ideal tobacco packaging. Virtual reality doesn't only excite gamers. At Optima, several departments are exploring the possibilities of virtual and augmented reality as part of Total Care. 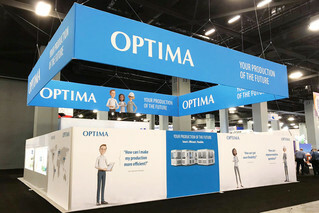 With its new Optima Total Care portfolio, Optima pushes service to a new level. Service in each phase of the machine life cycle supports production efficiency. Flexibility at ADA International: two years’ practical experience. Only practice shows how flexible a system is. 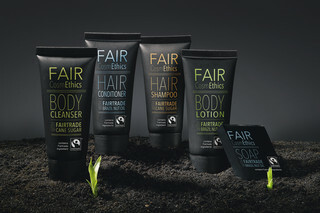 According to Torsten Peschel (Chief Production Officer at ADA International), hotel cosmetics require highest demands. Three characters, three perspectives. 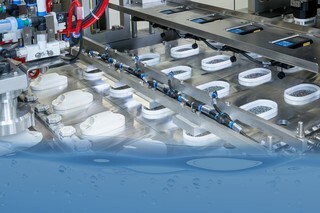 At IDEA 2019 in Miami, Optima Nonwovens looked through the lenses of an operations manager, a plant manager, and a machine operator: Tom, Lisa, and Carl all want to create efficient and robust processes for packaging of paper hygiene products – and yet they each have their own specifications. The animated characters quickly won over hearts and attracted a crowd of visitors to Optima Nonwovens’ trade show booth. 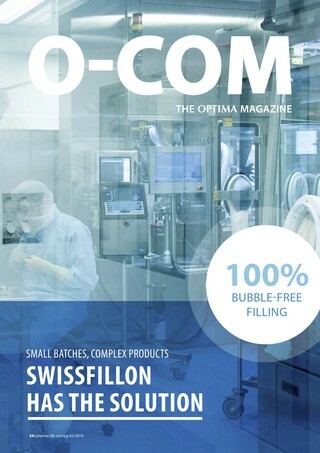 An award in the bag and plenty of new contacts forged – now that ICE Europe in Munich has drawn to a close, Optima Life Science is taking a look back on a successful trade show. 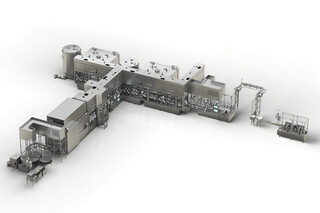 The films with pharmaceutical ingredients and the corresponding production and assembly technology from the COMEDCO alliance impressed industry experts. 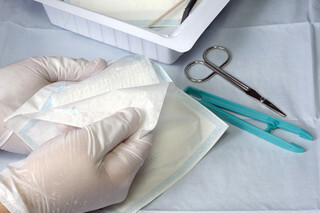 The COMEDCO complete solution for transdermal patches (TDPs) and orally disintegrating films (ODFs) received the ICE Award for “Special Film Innovations”, chosen by the trade show visitors through an online vote. 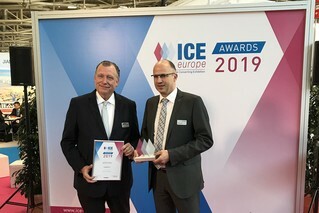 The award ceremony was held on March 12 at ICE Europe in Munich. 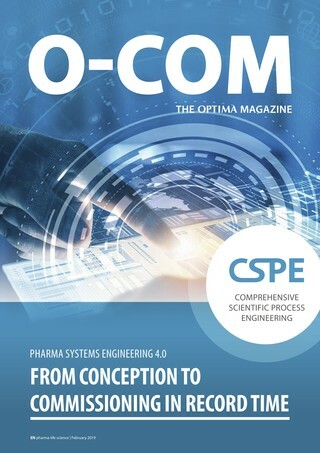 Optima Pharma and Charité – Universitätsmedizin Berlin are developing a concept for the automated production and filling of cell and gene therapeutics. These new types of medications are considered a promising new therapy opportunity for incurable cancer and metabolic diseases. They also pave the way for personalized medication. These medications depend on the patient’s cells. They are still produced manually, for each individual patient, which is very expensive. The innovative project is financed by the Berlin Institute of Health (BIH). 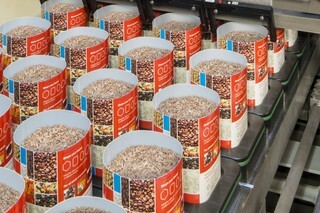 Violeta, the paper hygiene group from Bosnia-Herzegovina, has commissioned Optima to extend the use of OPAL line management software to all production lines. Violeta's goal is a paperless Smart Factory. 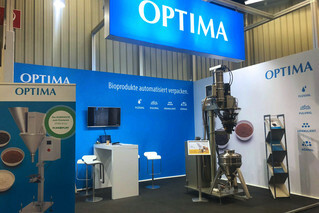 Organic products and Optima’s matching packaging solutions were on display at Biofach 2019, including an OPTIMA SD2best auger filler. 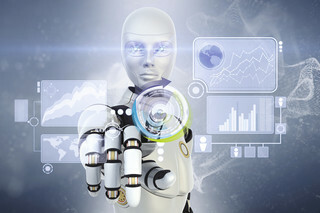 Entry-level solutions for process automation were particularly appealing to the trade fair’s visiting public. 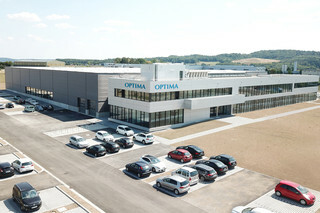 In 2018, the OPTIMA packaging group GmbH from Schwäbisch Hall (Germany) boosted its sales by around 15 percent to more than EUR 400 million, marking a new sales record for the company. 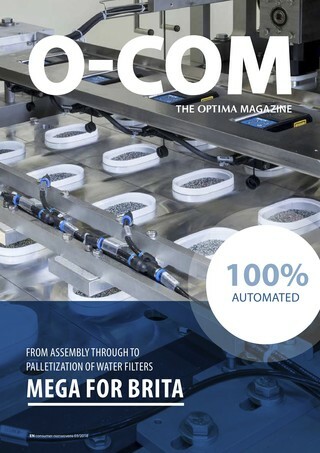 Optima generated more than 85 percent of its sales abroad. The company employs more than 2,400 people across the globe – a number that's increased by more than 100 over the past year. 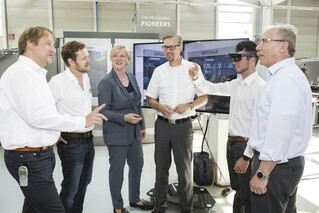 In 2019, the company is continuing to invest in new buildings at its headquarters in Schwäbisch Hall. An ongoing investment program spanning several years has set aside around EUR 50 million for construction projects. 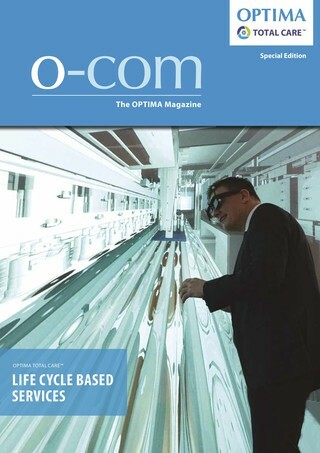 Optima plans to exploit the potential of digitalization even further in the future with an “Industrial IT” division created specifically for this purpose. The open and in-depth specialist discussions were very well received by both visitors and exhibitors such as Metall+Plastic at Lounges 2019. Exciting exhibitions and a wide range of learning opportunities were a meaningful addition to the trade show concept. Metall+Plastic and Optima Pharma walked away from Lounges very happy, mainly because of the high quality of the contacts but also because of the improved attendance figures. 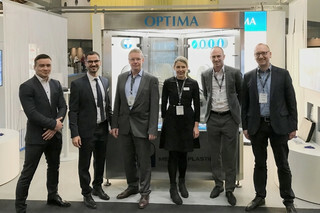 Optima Nonwovens will put its machine portfolio for the packaging of baby and adult diapers in the spotlight at CIDPEX, where the new OPTIMA LUCK entry-level machine system will make its debut. 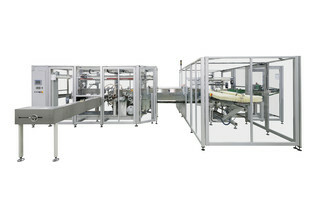 What makes this machine special is that it was specifically developed for the Asian market. The OPTIMA MIDNIGHT ticks plenty of boxes when it comes to packaging adult diapers, whilst the Optima portfolio has got you covered with all manner of performance ranges. 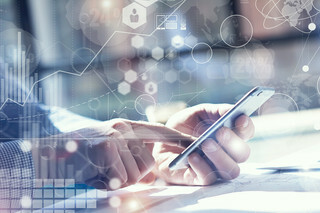 Digital technologies offer great opportunities for the future. 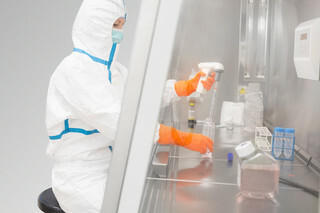 Do you have highly potent, very expensive or extremely difficult to fill medical products? The contract filler, Swissfillon, was founded just for you. 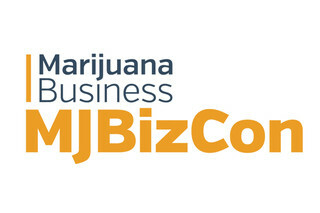 Stay up to date with our regular social media updates.